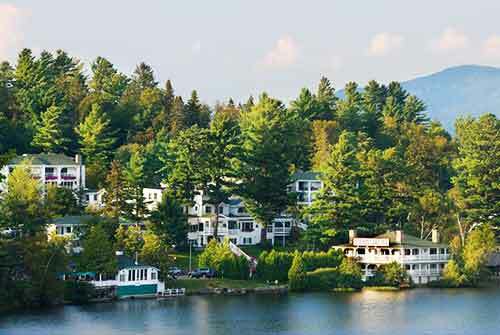 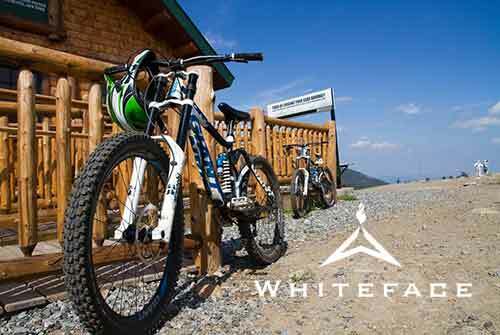 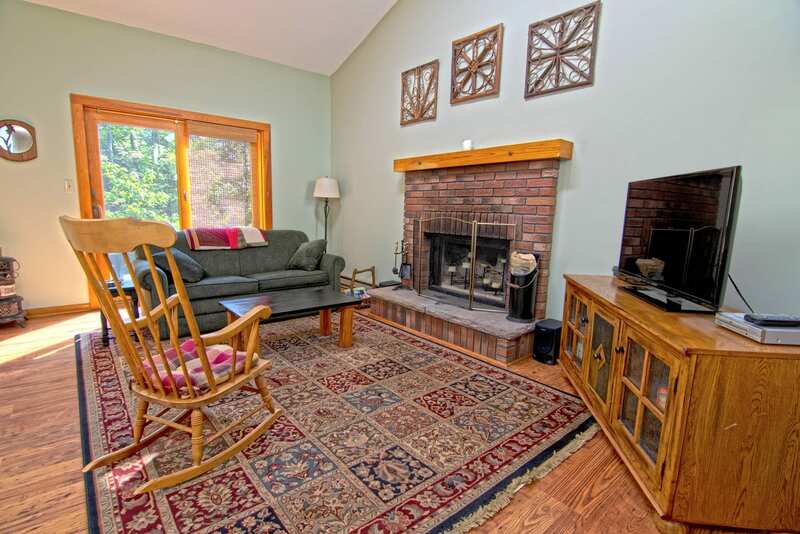 Sandbrook Townhome #9 is located within the Whiteface Club & Resort. 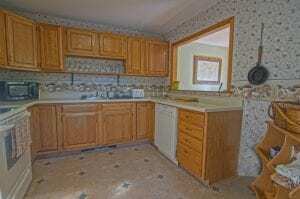 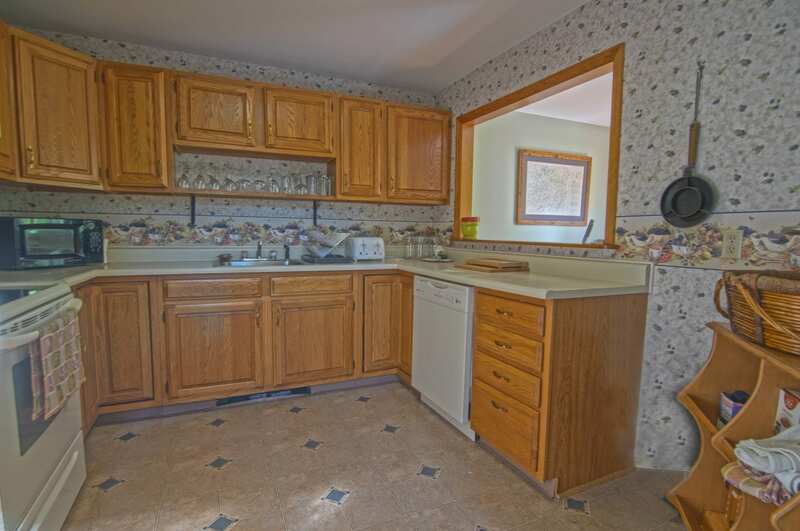 The main level of this home features the living room, dining room, kitchen and half bath. 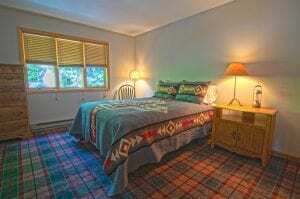 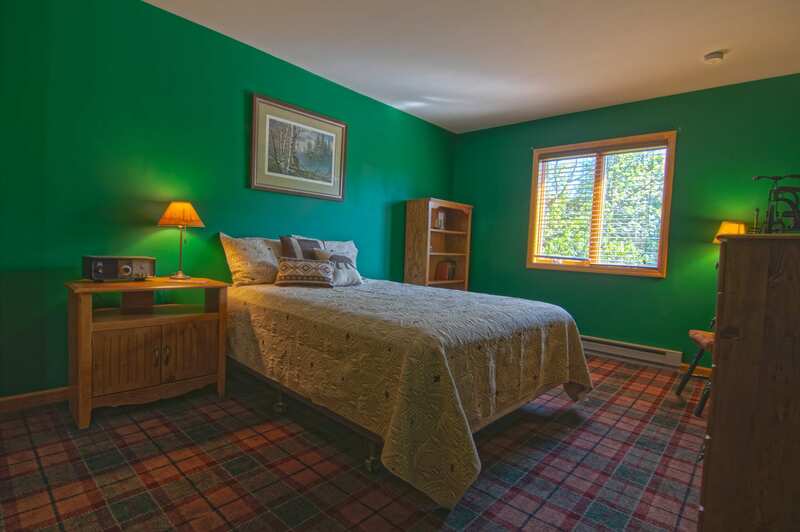 The upstairs includes 2 large bedrooms with queen beds and 2 full baths, the master situated en-suite. 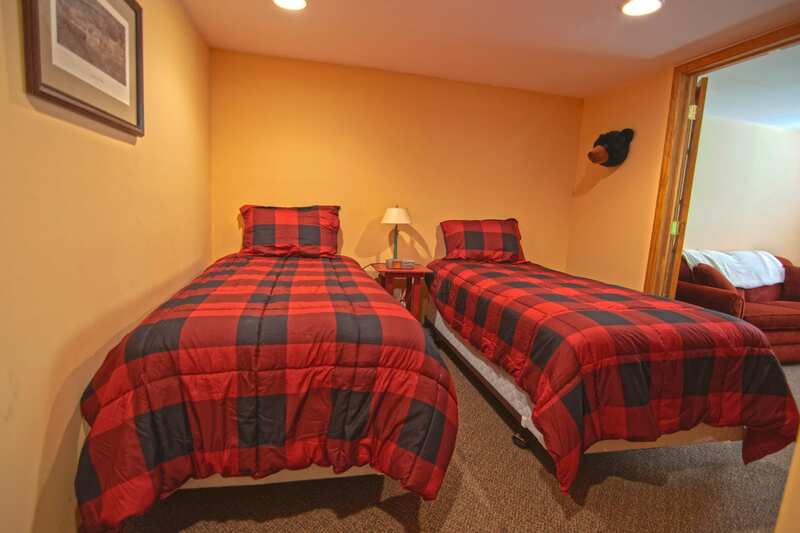 A twin day bed is also located in the upstairs guest bedroom for those with infants or toddlers. 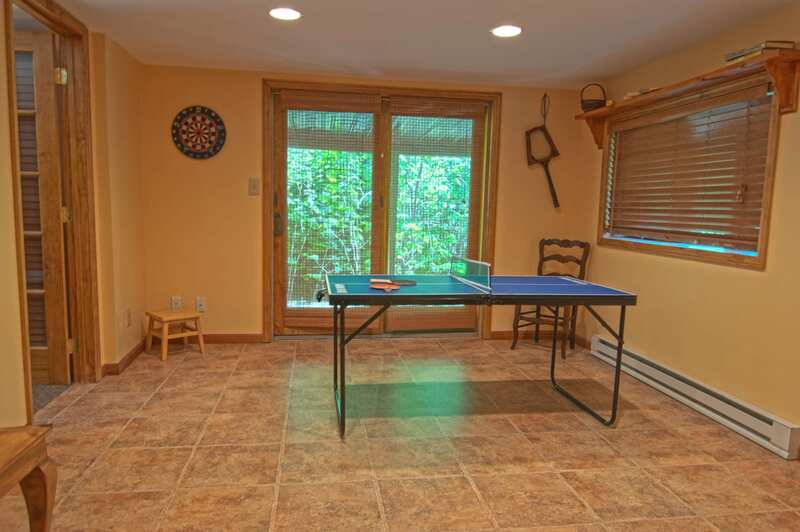 The lower level of the home offers the third bedroom with two twins, a twin bunk bed, full bathroom, sitting area and bonus room with ping pong table and a foosball table. 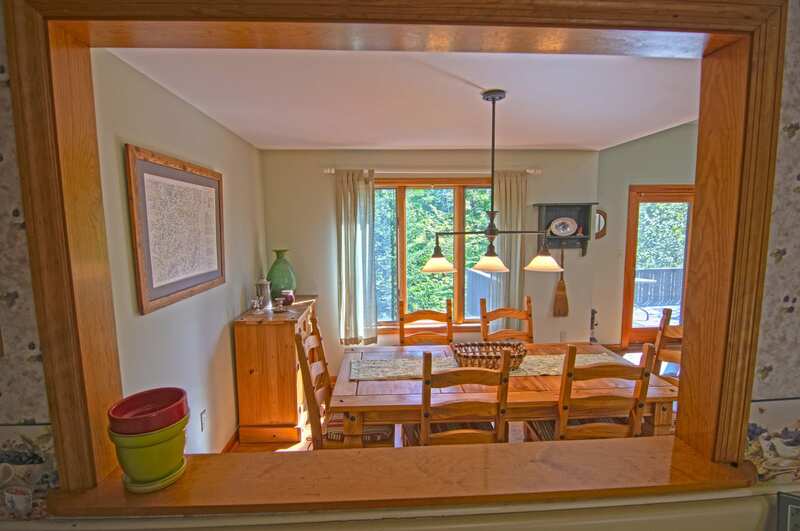 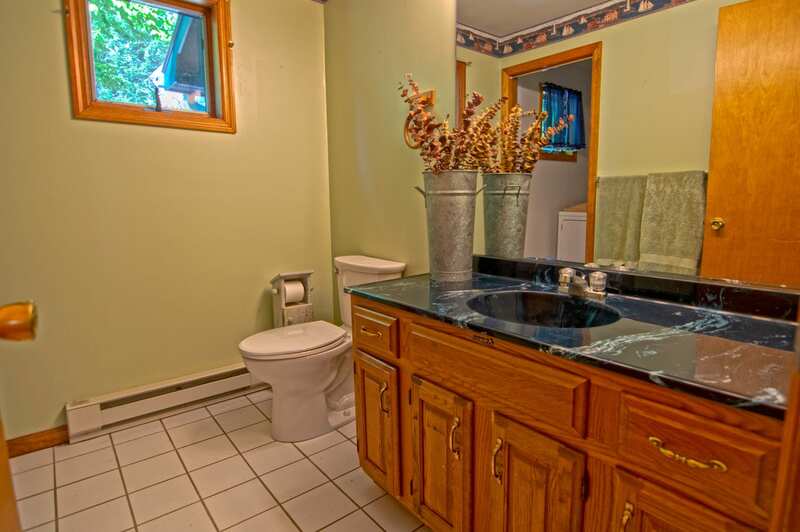 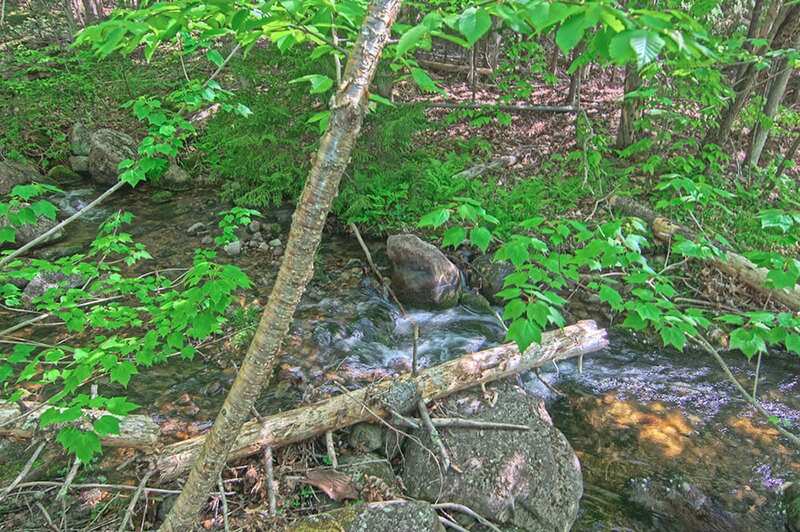 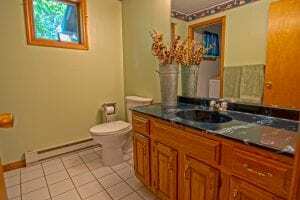 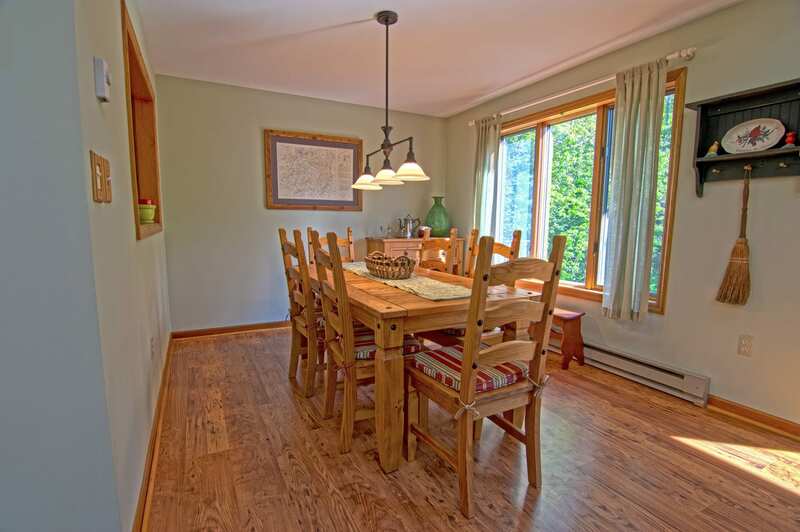 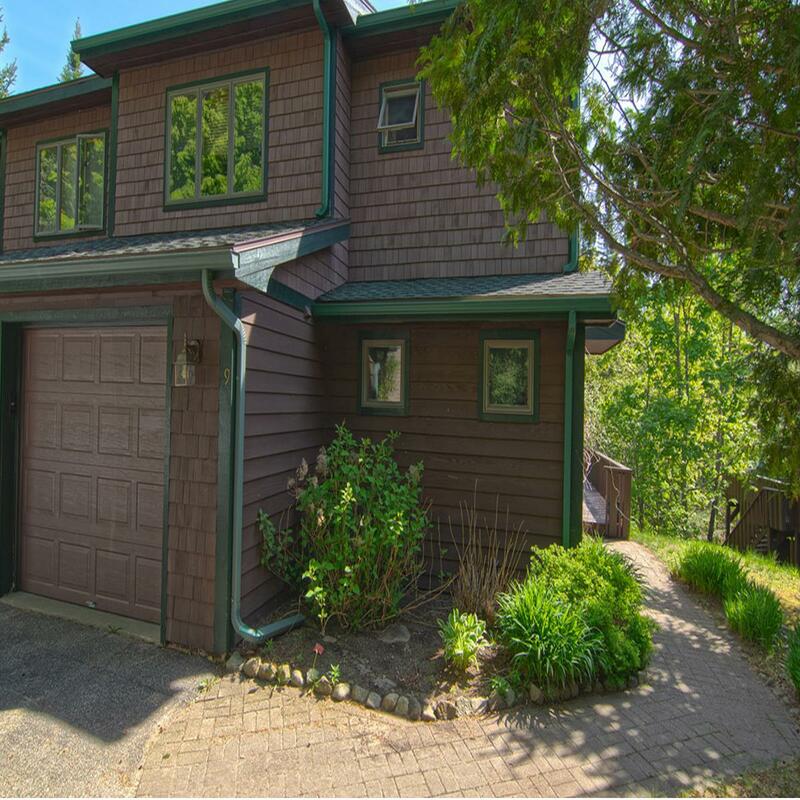 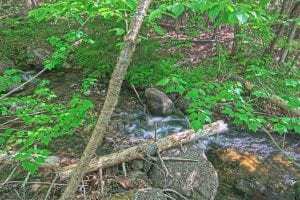 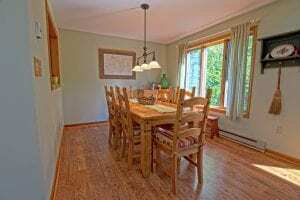 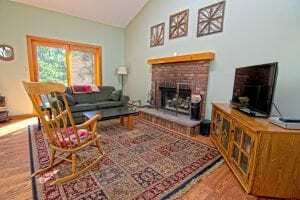 This unit also offers two decks overlooking the babbling brook. 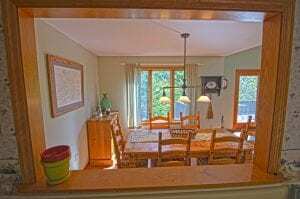 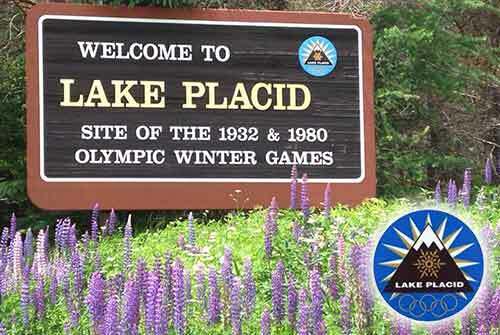 Just a short walk to the shores of Lake Placid, golf, tennis, the Jack Rabbit Trail and restaurants located on the property. 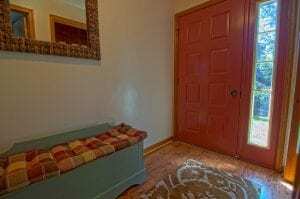 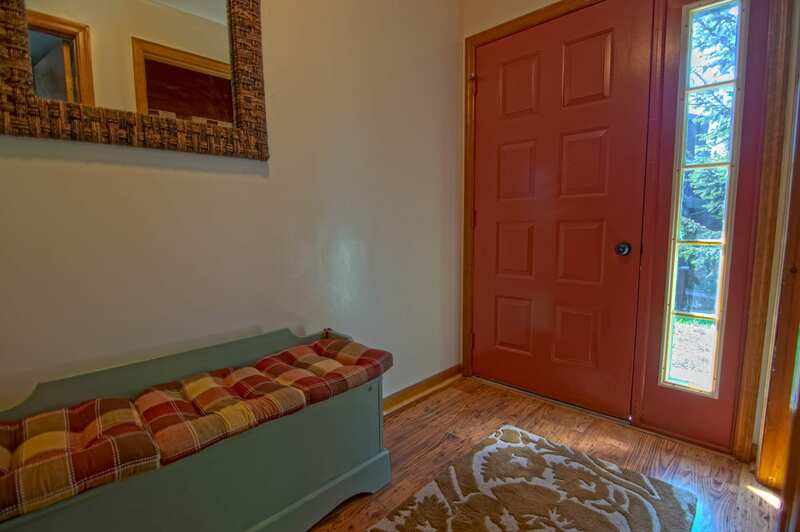 Sandbrook Townhome #9 is within 2 miles of main street shops and restaurants.